A personal injury lawsuit is a legal action taken to recover damages from another party that has caused harm through inaction, negligence or malfeasance. If the negligence or inaction of another has caused you to suffer harm, you may be able to recover some or all of your medical expenses, rehabilitative costs, lost wages and pain and suffering with a personal injury lawsuit. What are some typical personal injury claims? What do I need to prove before I can file a personal injury lawsuit? 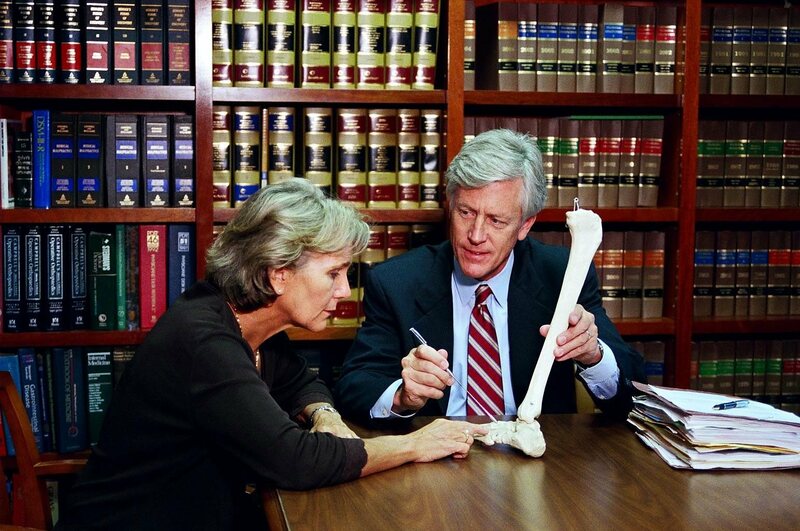 What damages can a personal injury lawsuit recover? The exact value of your personal injury lawsuit will depend on a host of factors. An experienced personal injury attorney should be able to give you a rough estimate of the value of your case after reviewing the pertinent details of your case. What is the statute of limitations for my case? The Florida statute of limitations for personal injury cases is generally four years. The exception to this include cases of medical malpractice and wrongful death which impose a two-year liability limit. Therefore, if you were injured in a car wreck in Florida, you would have four years from the date of injury to file a personal injury lawsuit. If you were the victim of medical malpractice, you would have two years from the discovery of the injury to file your case. Can I file a personal injury lawsuit on my own? Yes. You can file a personal injury suit ‘pro se’, without professional assistance. 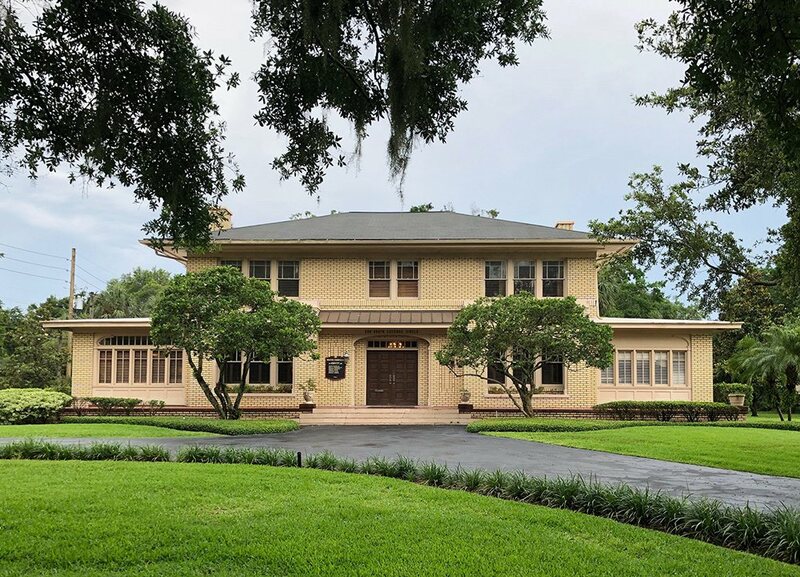 However, you will not be able to rely on a professional attorney’s experience and advice, and may not be able to recover as much in damages by making crucial mistakes. How much does filing a personal injury lawsuit cost? Many personal injury attorneys work on a contingency fee basis. This means that their legal fees are deferred until your lawsuit has been settled. After settlement, the attorney claims a percentage of the damage award. 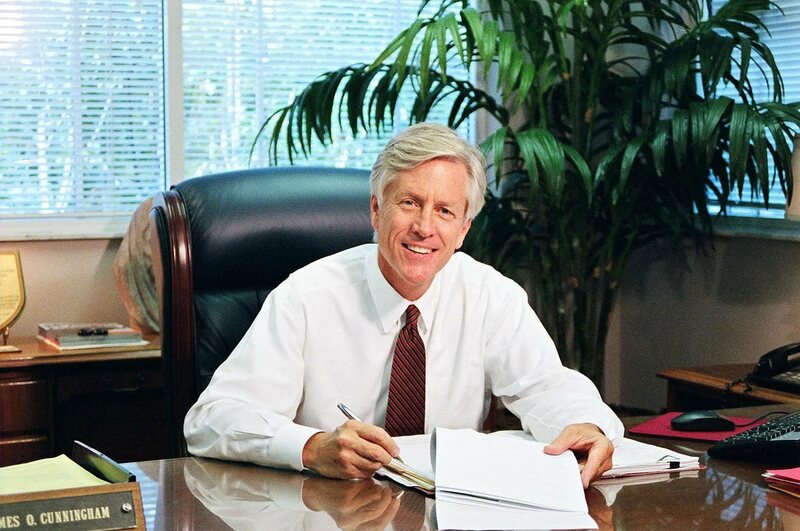 James O. Cunningham is a Florida personal injury lawyer with over 30 years experience fighting for fair compensation for the victims of mishaps and negligence. 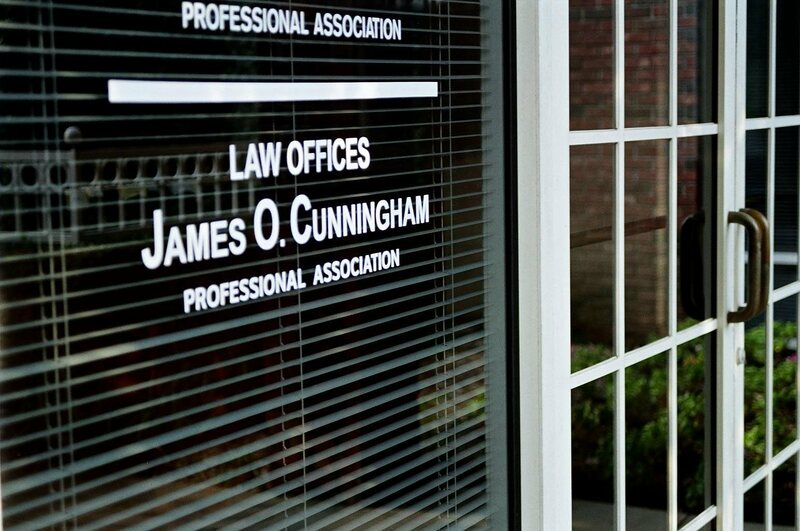 Please contact the Florida Law Offices of James O. Cunningham, P.A. today and set up a consultation about your case.